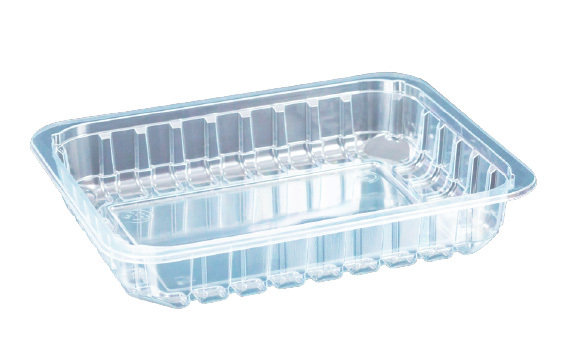 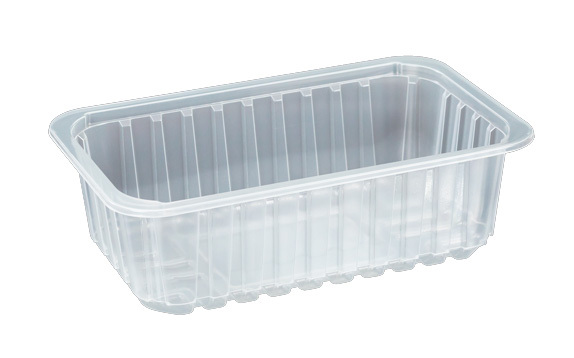 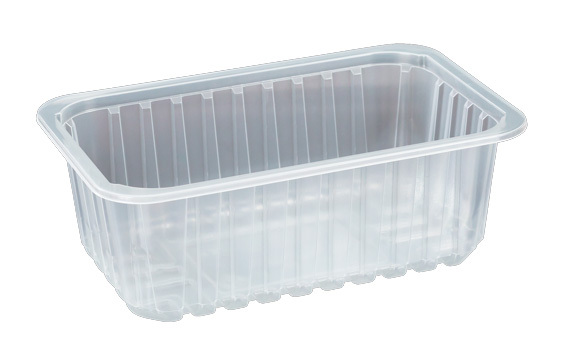 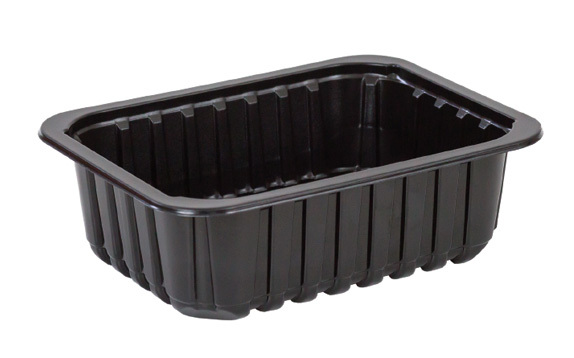 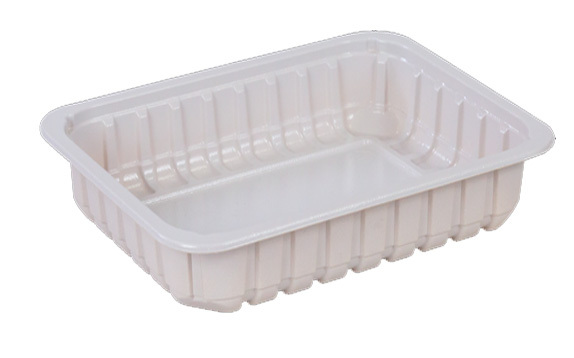 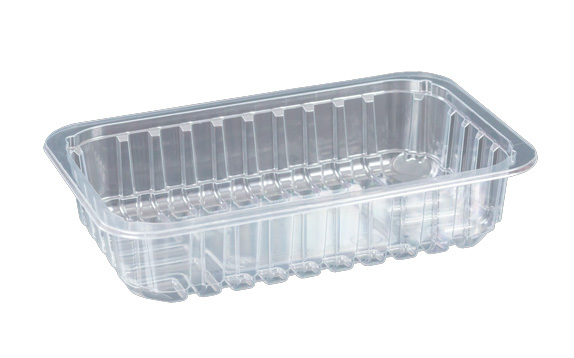 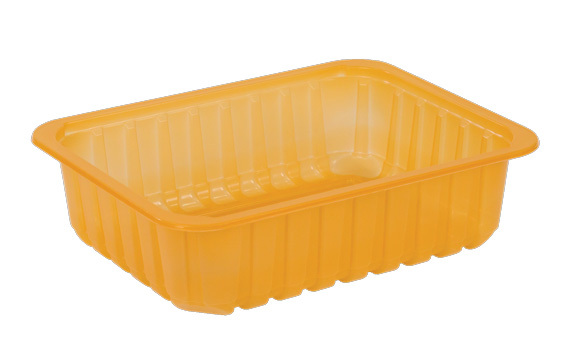 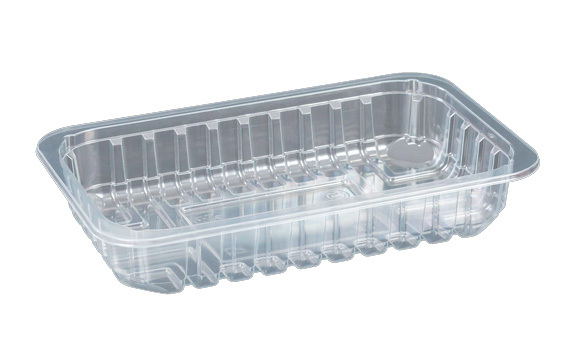 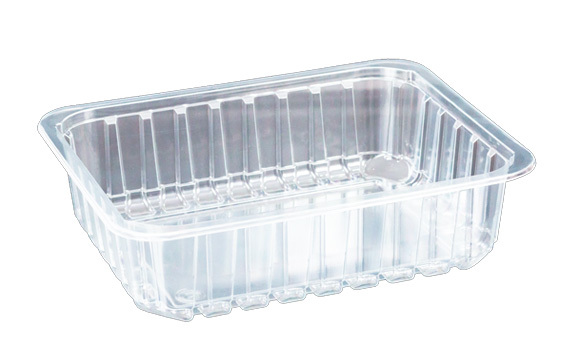 The range of PET trays called LIVING form it is perfect to serve the growing market of fresh food. 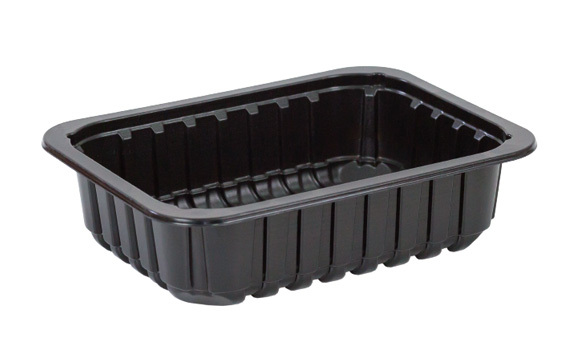 The trays are manufactured through an effective process, which perfectly combines mechanical strengh and flexibility, ofering the solution of a superior package. 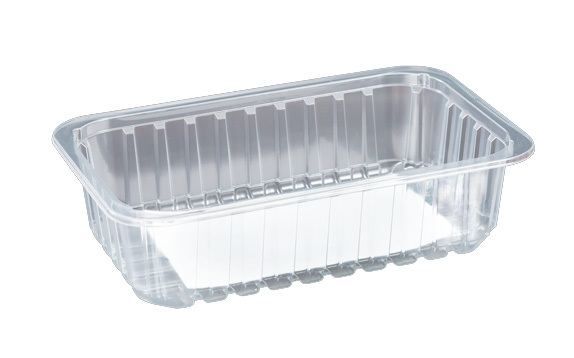 State of art technology allows the achievement of packaging with excellent properties, in accordance with environmental requirements. 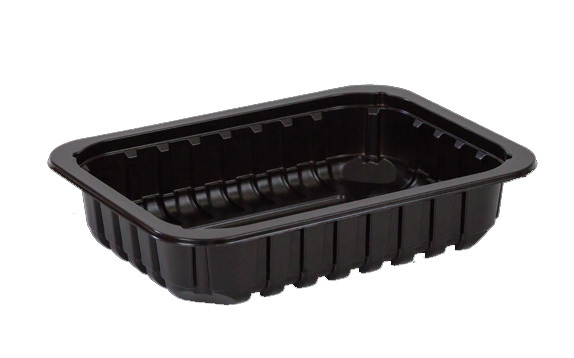 In order to be up to date with our news, with the newest products and special offers.